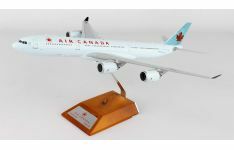 Browse and buy JC Wings Models online for the best range at affordable prices. 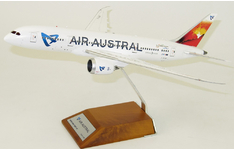 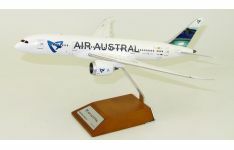 Collectable Aircraft Wings Australia offers a diverse range of JC Wings Models for you to purchase from online. 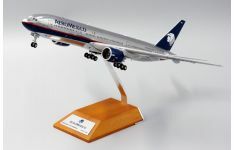 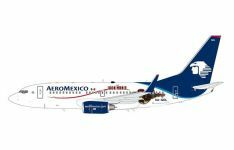 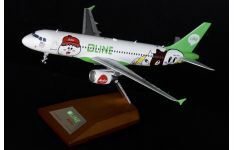 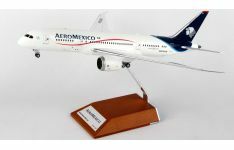 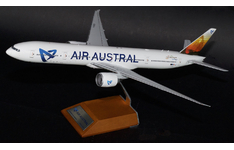 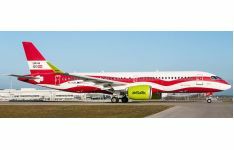 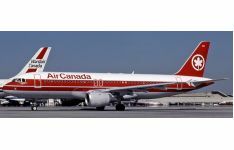 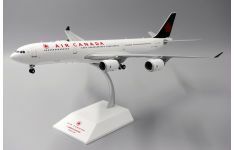 Primarily producing diecast aircraft models in both 1:400 and 1:200 scales, JC Wings offers a diverse range of scale model airliners from all over the globe. 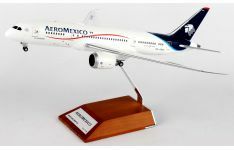 Models produced are always in limited quantities and when released on the global market sell out almost instantly.